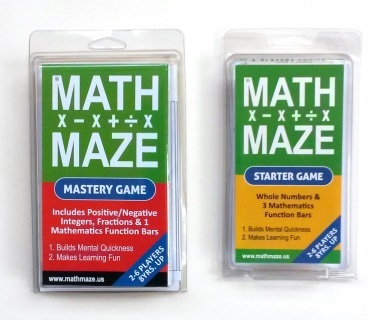 Please make mathematics achievement a campus-wide priority. 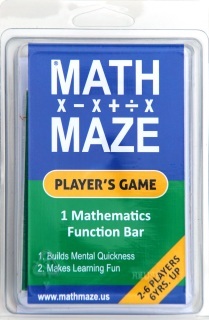 Math Maze USA wants to partner with you to help raise mathematics proficiency at each grade level. 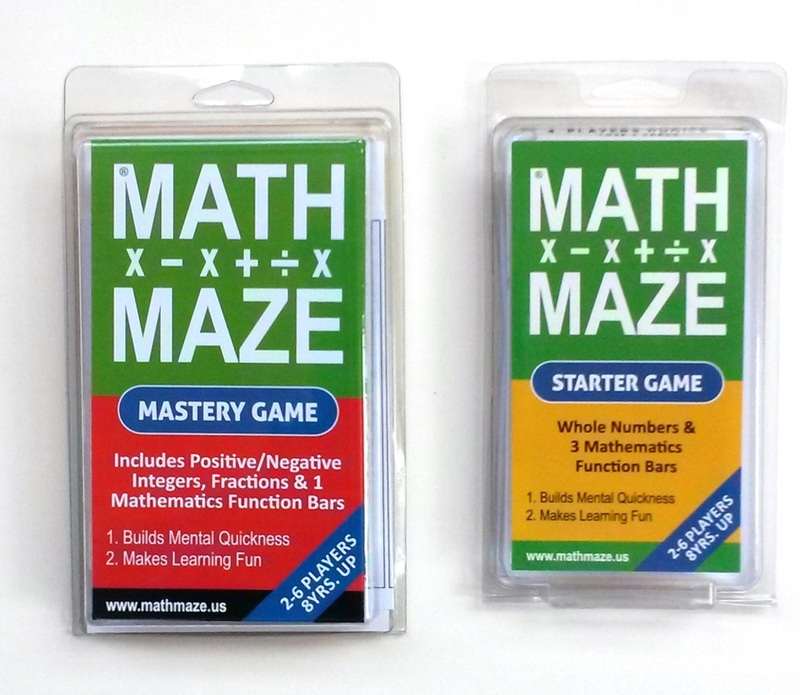 Over the past six years we have been working with educators in school districts and in the U.S military to accelerate mathematics achievement. In each case we have witnessed significant improvement for students. 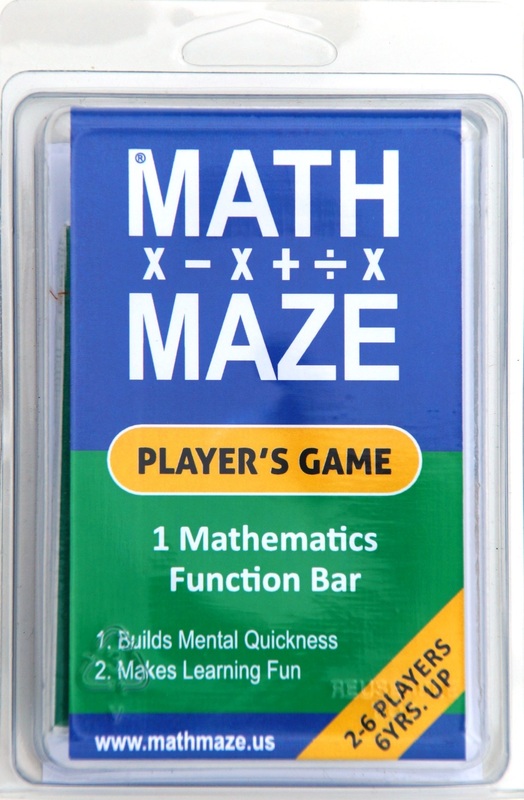 We need your school to join in and work with us to create unequaled excitement, interest and proficiency in mathematics. Allow us to come and demonstrate our powerful teaching tool and show you what it can do for your students. Please give us the opportunity to help you help your students.Our learning tool is evidence based so, we can supply research, references, testimonials and recommendations.